After the end of the grape harvest the autumn begins! 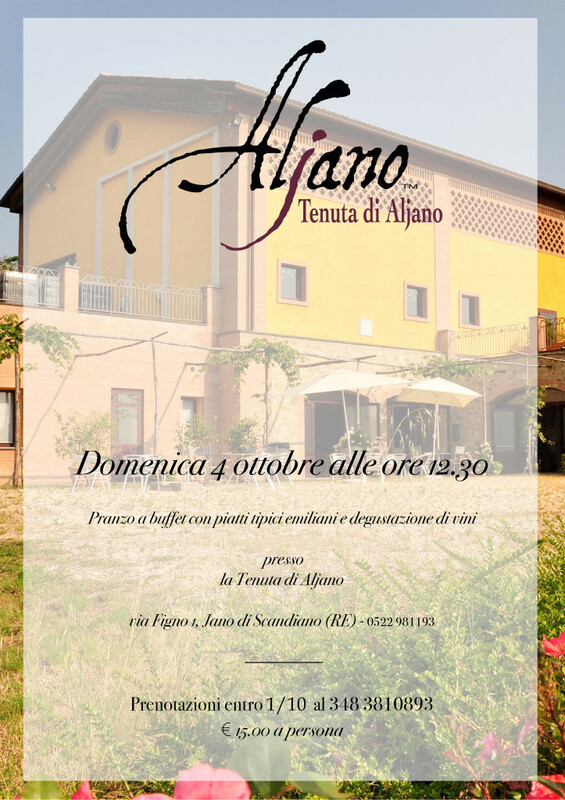 And together with it the events of Aljano winery begin too. 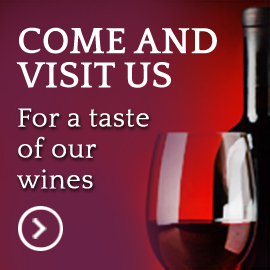 We invite you all Sunday October 4th at the buffet lunch with tasting of our wines accompanied by typical Reggio Emilia foods.